Joseph Innes updated profile photo. 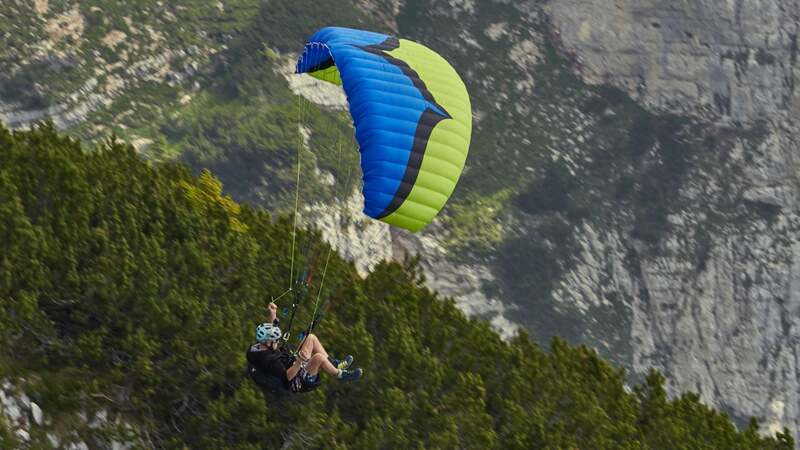 Wild terrain flight through other-worldly mountains, gullies & primal forest. 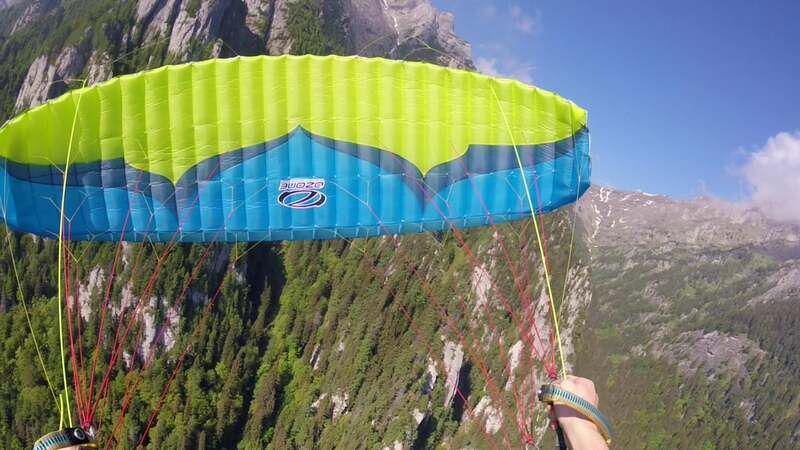 "Unreal Speedflying in Dreamland: Romaniacs"